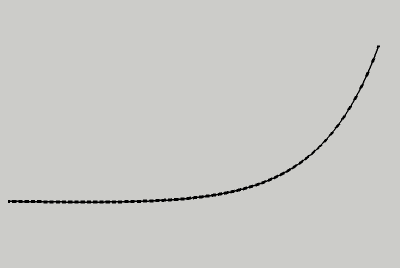 Add an exponential curve to your Sketchup model with the tool below! Note! Be careful with the "x end" value. 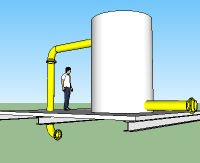 Larger values may exceed Sketchup limits and break your model. Tip! Open a new Sketchup file for testing the values. Copy the curve from the test model to the actual model when you are satisfied.